Designed to fit the 2018/2019 Hayling 6 Air Pro Tent. This canopy will fit the 2018 and 2019 version only along with polycotton Hayling 6. 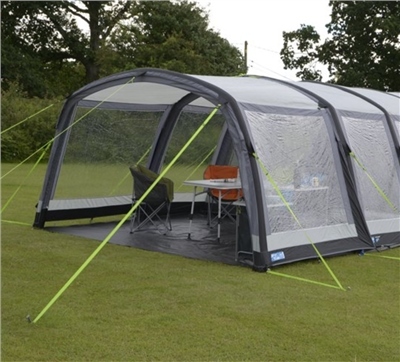 If you require the specific polycotton canopy please search for Hayling 6 Classic Canopy. Not used it yet but can't wait, it will make a massive difference and with the vestibule is certainly the finished article.